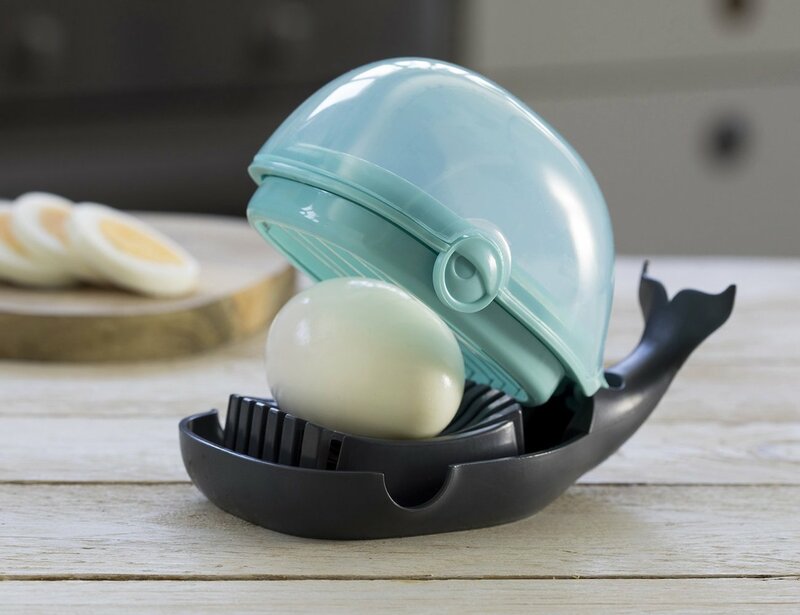 Slicing eggs is a lot more enjoyable with the OTOTO Humphrey Egg Slicer Whale, made from BPA free plastic and stainless steel. 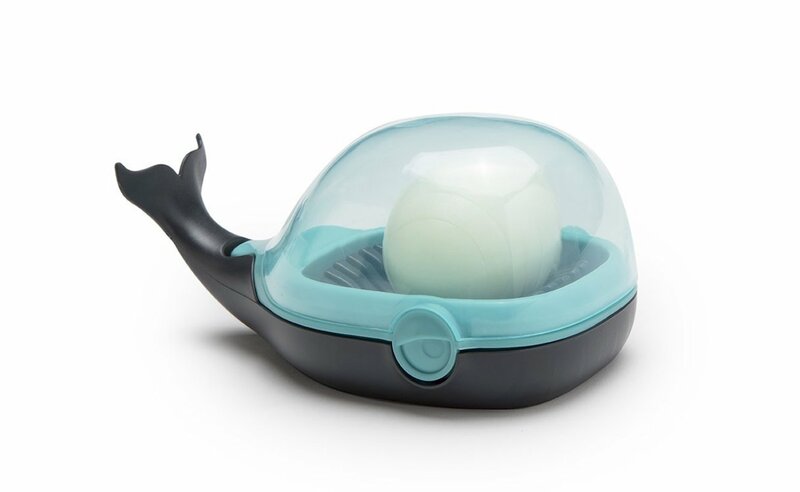 Slicing eggs is a lot easier when you have the OTOTO Humphrey Egg Slicer Whale. 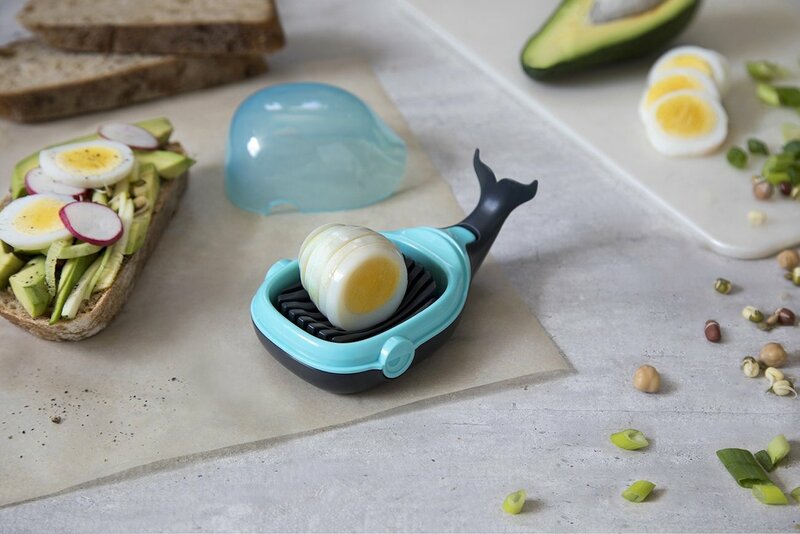 With a cute whale design, the Humprey egg slicer is a fun kitchen companion. 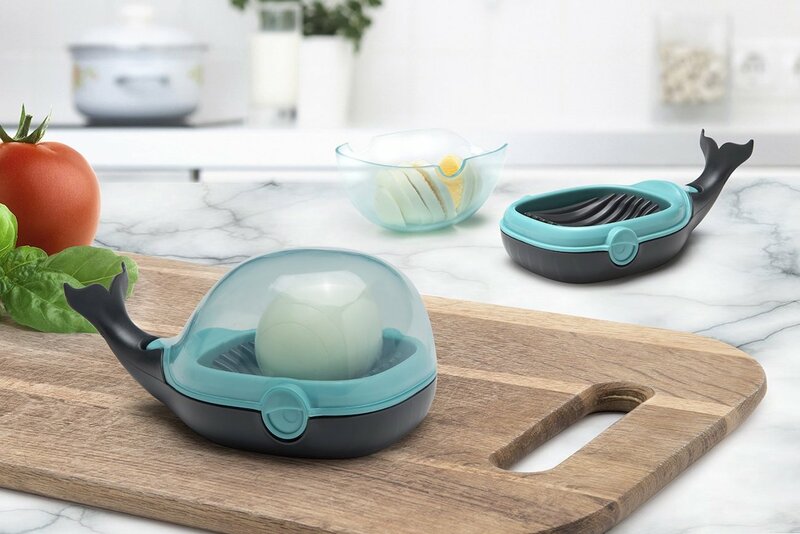 Available in turquoise, the egg slicer slices consistently every time. 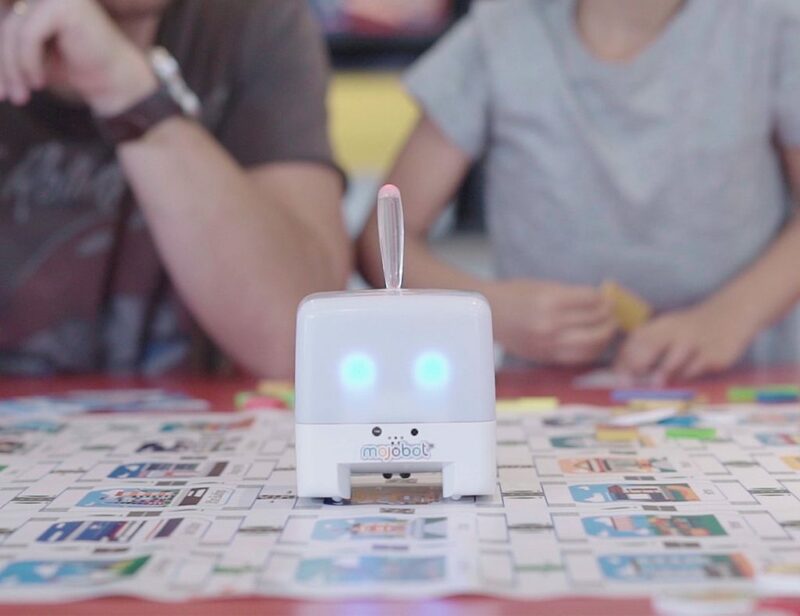 Aside from eggs, it can also slice strawberries, mushrooms, kiwis, and more. 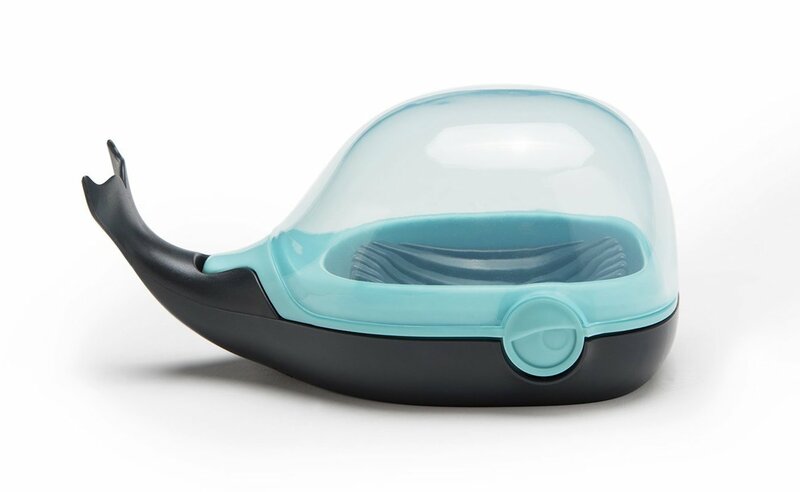 Made from BPA-free plastic and stainless steel, the Humphrey is 100% food safe. Plus, you can also put it in the dishwasher for effortless cleaning. 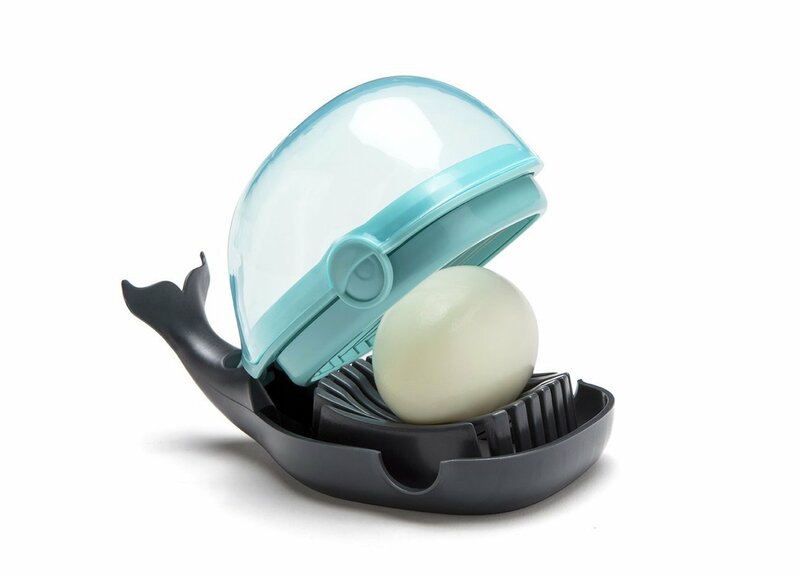 To use the egg slicer, open the whale’s mouth and place a boiled egg inside. Then close the mouth to slice. Open the mouth again and use the freshly sliced eggs in any way you want. 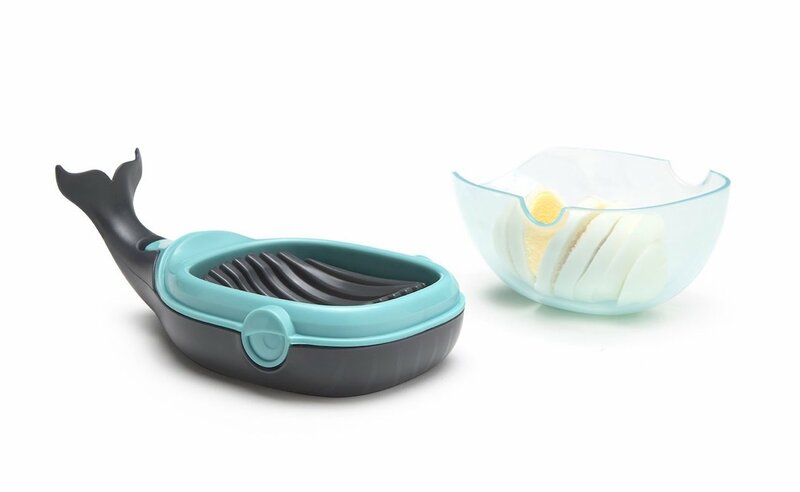 The Humphrey egg slicer comes in a cute package so you can easily gift it to a friend.